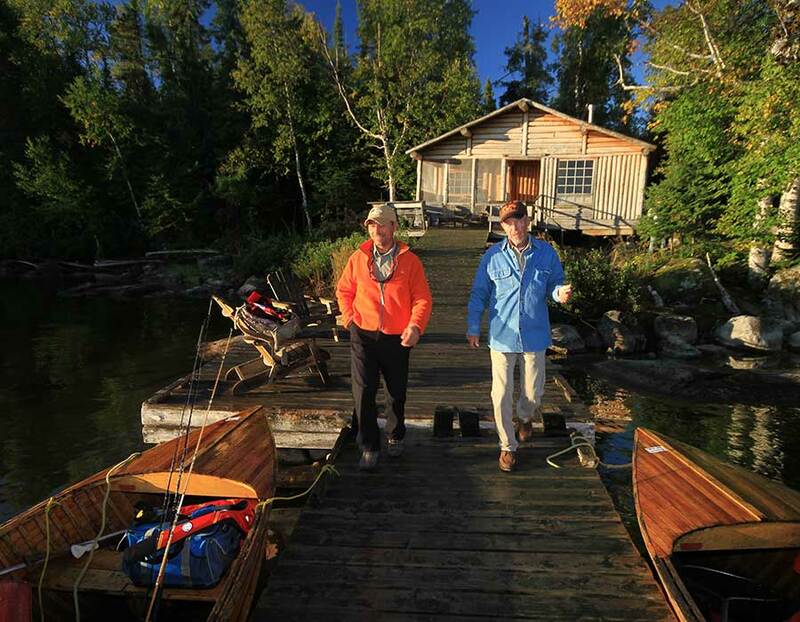 The Housekeeping Wilderness Vacation & Fishing Vacation Plan Packages includes a fully equipped cabin with 3- or 4-piece bathroom and the ability to cook your own meals. The plan includes an 18-foot cedar-strip fishing boat with cushion swivel pedestal seats for 2 adults, 15 hp electric four start outboard motor, gasoline and depth / fish finder. Comfortable Cabin fully outfitted for Housekeeping with private dock, 18-foot Cedar Boat for each 2 adults with Electric Start 15hp Outboard, Depth Finder & unlimited gas included, Boating and Navigation Instruction. Children/Family Discounts below.